Dr. Chirag Thakkar welcomes you to Adroit. Adroit has been started with the vision of providing world class treatment for all digestive and obesity related problems. Adroit is having the state of art esophageal manometry machine and the only 24 hr pH - Impedance study machine in whole Gujarat state. Adroit also provides a comprehensive care and help of all obesity related problems including Bariatric surgery. Dr Chirag Thakkar is a consultant Gastro-Intestinal , Advanced Laparoscopic and Obesity Surgeon. He is also the founder director of Adroit Centre for Digestive and Obesity surgery. 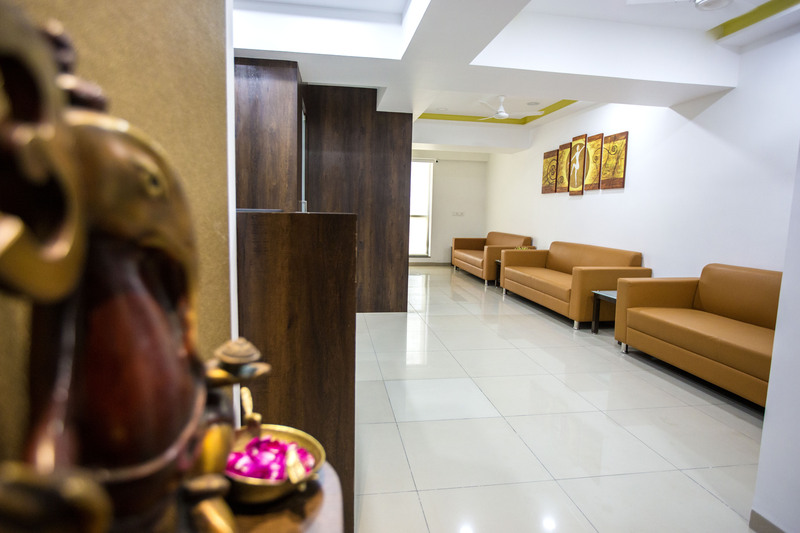 He is adequately trained and equipped to give the best medical advice and services for the patients with gastro-intestinal problems as well as those requiring abdominal, laparoscopic surgeries, weight loss and hernia surgeries. Thoracoscopic part of minimal invasive oesophagectomy in semiprone position: our initial experience. Surg Laparosc Endosc Percutan Tech. 2014 Aug;24(4):337-41 Thakkar CM1, Kumar AV, Soni HN, Shah AJ, Patel KS, Haribhakti SP. Video presentation at IAGEScon 2012, Ahmedabad : " Laparoscopic repair of adult diaphragmatic hernia "
Video presentation at AMASIcon 2012 : " Laparoscopic Antrectomy and Billroth I reconstruction with intracorporeal handsewn anstomosis "